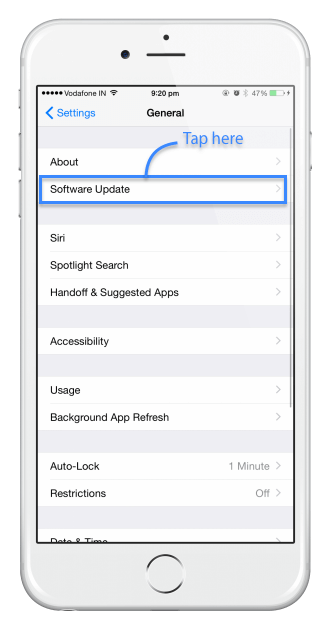 iOS 7 is a massive change from previous firmware versions, with loads of great features and plenty of the all-important bug fixes and security updates, not to mention the improvements. 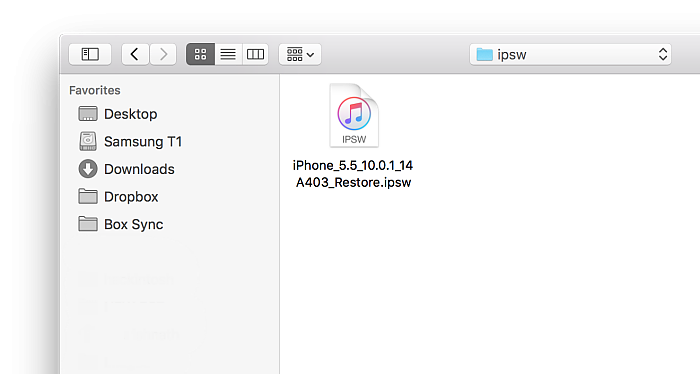 This page is all about how to download iOS 7 through iOS 7.1.2. 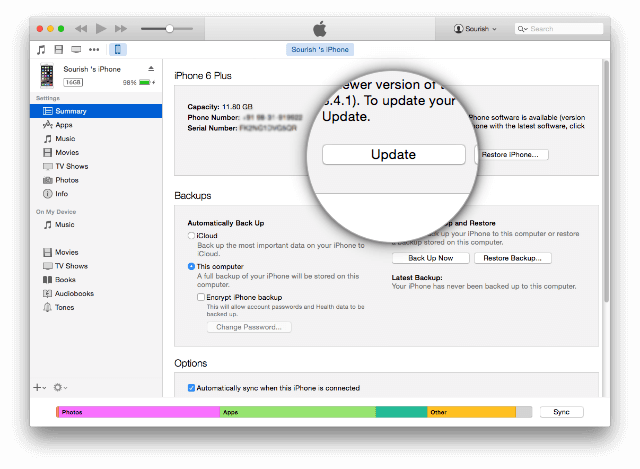 Should you try to downgrade your device to one of the above firmware versions, a message would load telling you that the device isn’t supported or Error 3194. Read on because we’ll be telling you how you can downgrade safely later on. 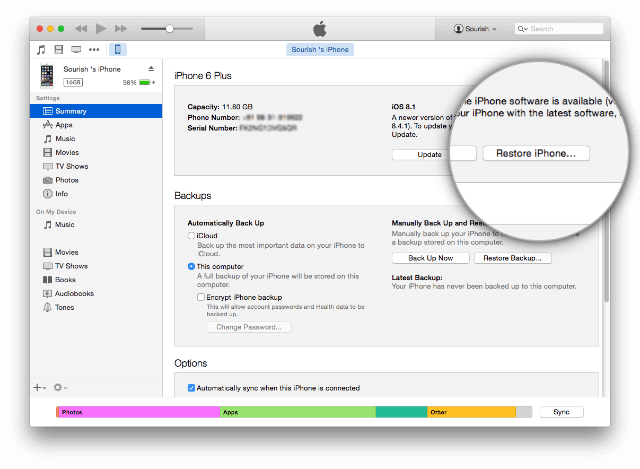 iOS 7 can be downloaded in one of three ways; if you do intend to jailbreak your device in the near future though, do avoid method 1 – the OTA method – as Cydia isn’t compatible with it. Jailbreaking iOS 7 is simple when you use the Pangu jailbreak tool. Click the link to find out how to download Cydia on your device and download Pangu for iOS 7 using the Mac or Windows links.